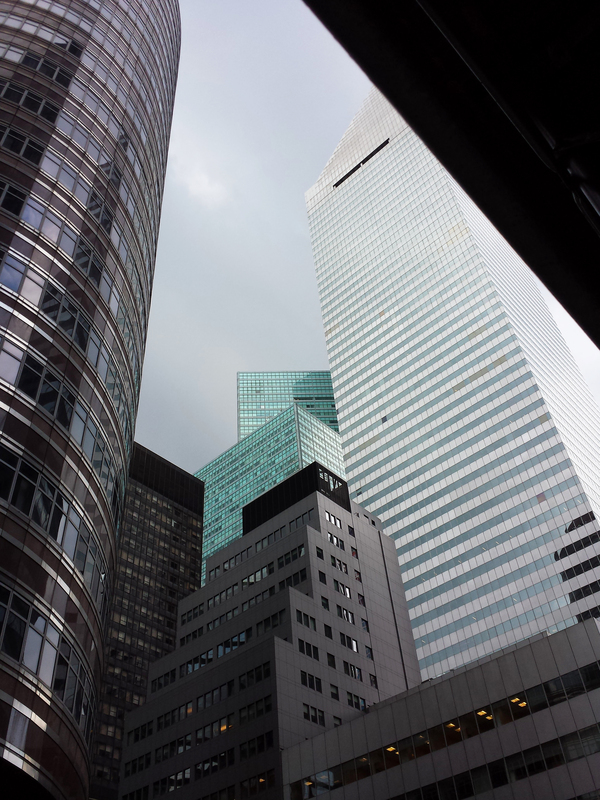 the lipstick and citicorp buildings on a cold steely day in the city. . may all be happy & warm. ♥ .